Because the modern threats to privacy are not just that your credit card or bank account could get compromised. 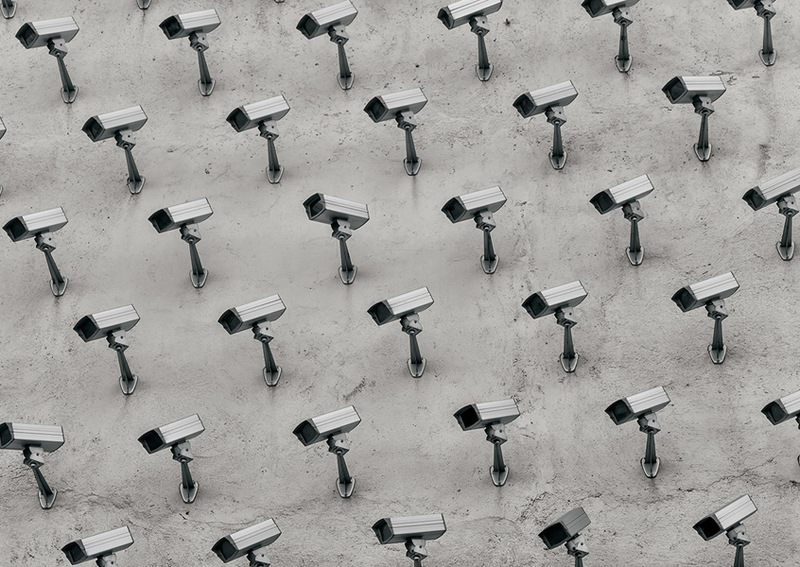 It is that your life—everything about your life—can be collected and analyzed by companies, governments, groups and even individuals in a way that, collectively, starts to sound very much like Big Brother. Is big data getting out of hand? Burt wrote that the result of all this means that “privacy and security are converging.” But at the moment, it’s pretty clear we have neither. Just about every day brings word of another major data breach due to a lack of security, and/or of previously undisclosed privacy violations. Can we fix data privacy? At one level, it looks like it might be. There are increasing, and increasingly vocal, demands to rein in what for years now has been termed a “golden age of surveillance.” Enough so that it might seem like you could call this coming Monday Reclaim Our Privacy Day. Reportedly, the Federal Trade Commission (FTC) is getting ready to hit Facebook with a record-setting fine—more than the $22.5 million it levied on Google for privacy violations. Apple CEO Tim Cook declared earlier this month in an op-ed in Time magazine that the problem is “solvable,” that it is possible to “strip identifying information from customer data or avoid collecting it in the first place,” to let users know what data is being collected about them and why, to give them access to that data, to correct or delete it, and to make sure what data is held is secure. 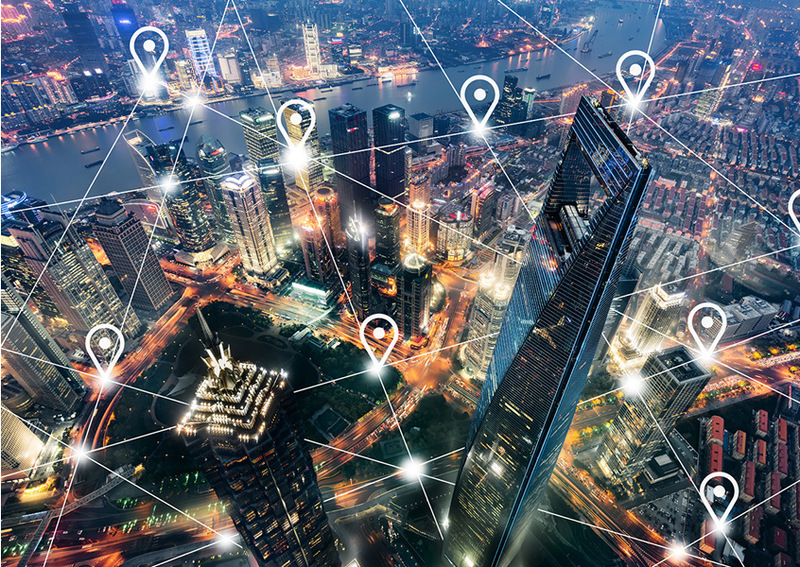 Sen. Marco Rubio recently introduced what he is calling the American Data Dissemination Act, although it is getting negative reviews from privacy advocates. The European Union’s General Data Protection Regulation (GDPR), which took effect last May, threatened (and has started to impose) major fines on companies that violate the privacy of their customers or users. Even regular people seem to care more about their privacy now than they have in the past. 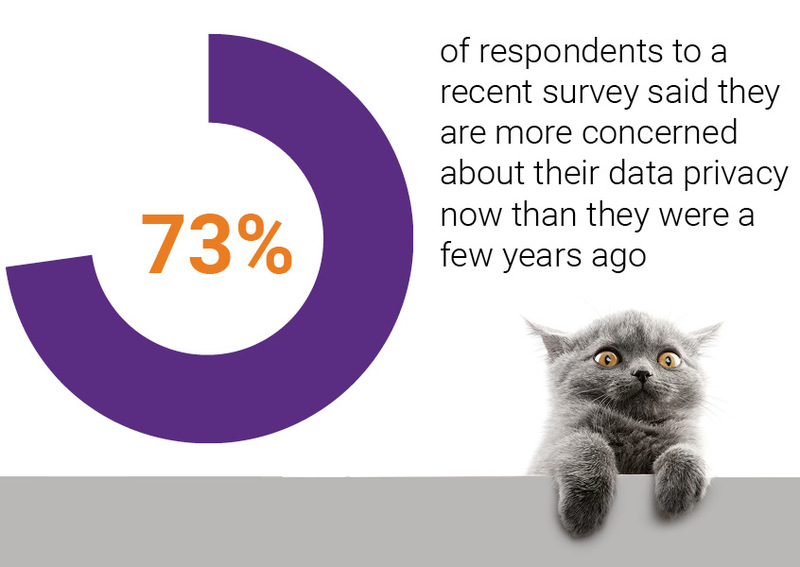 A survey conducted last July by software analytics company SAS found that 66 percent of respondents said they have taken steps to secure their data, and 73 percent said they are more concerned about their data privacy now than they were a few years ago. And John Verdi, vice president of policy at the Future of Privacy Forum, said privacy and security are converging in two ways. “First, companies’ internal security and privacy compliance teams are increasingly cooperating. Second, privacy requirements are slowly becoming more concrete, which means they can be more readily operationalized in ways that are familiar to security experts and cybersecurity frameworks,” he said. Is data privacy no longer possible? What does GDPR mean for software security? This post is filed under General, Security Standards and Compliance, Webinars.